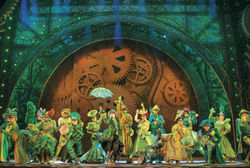 Hit musical WICKED will be 'Defying Gravity' at the Alhambra Theatre, Bradford from 20 July 2016 - the only chance to see the show outside London on 2016. 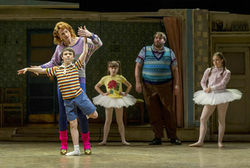 Billy Elliot the Musical, one of the most beloved shows on stage today, has embarked on its first ever UK and Ireland tour after eleven extraordinary years in London’s West End. 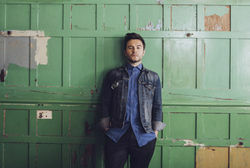 Billy Elliot the Musical opens at the Alhambra Theatre, Bradford on Tuesday 10 May for five weeks, the only Yorkshire date on the tour. When A Midsummer Night’s Dream: A Play for the Nation arrived in Bradford, children from Samuel Lister Academy joined the Royal Shakespeare Company on stage to form part of Titania’s fairy train. 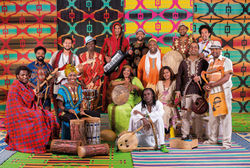 On their first performance they were joined by a very special guest, Blue Peter presenter Radzi Chinyanganya. 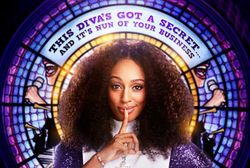 Jamie Wilson and Leicester Curve are delighted to announce a brand new production of the musical comedy SISTER ACT directed and choreographed by Craig Revel Horwood and starring Alexandra Burke as ‘Deloris Van Cartier’. Sister Act comes to the Alhambra Theatre, Bradford from Monday 20 February 2017 for one week only. 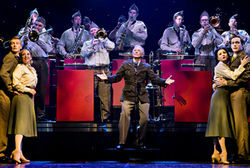 Local donkey star is set to steal the limelight in new production of Carmen! 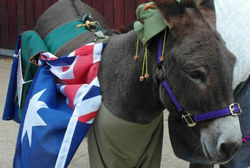 The cast in Ellen Kent’s dazzling new production of Carmen will welcome a new addition to the company later this month: a donkey called Benedict of Wychbrook from Throstlenest Farm, Thornton. 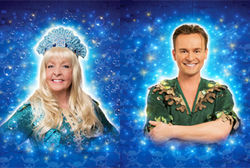 CAST ANNOUNCED FOR ALHAMBRA THEATRE’S SWASHBUCKLING PANTOMIME, PETER PAN! 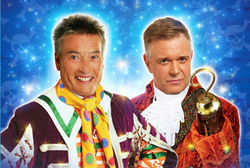 King of Bradford pantomime, Billy Pearce, boards the Jolly Roger and heads to Neverland to star alongside Darren Day in this year’s swashbuckling Alhambra Theatre pantomime Peter Pan.